Permanent collection of the National Art Gallery, Malaysia. 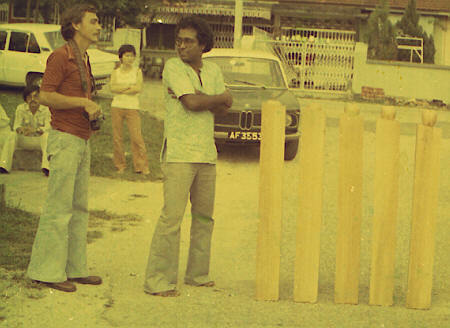 (picture) T.K.Sabapathy and Robert Crook (Sulaiman Esa and Shoko Lee in the background), collecting materials for the essay A view of Modern Sculpture in Malaysia published by the National Art Gallery Malaysia 1976. 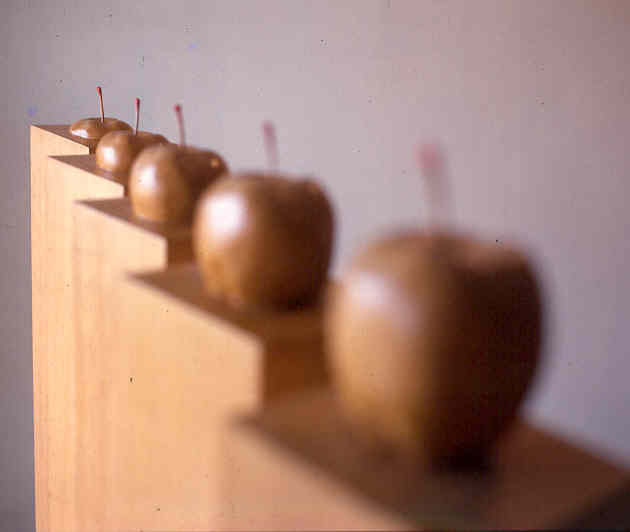 Note: Latest materials on the Contemporary Malaysian Sculpture was published by the National Art Gallery on 18 of Arpil 1996 in conjunction with the exhibition The question of Tradition and Modern curated by Prof Dr. Tamyez Bajuri. 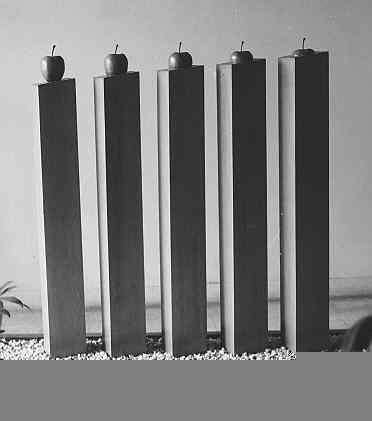 Baharudin Mohd.Arus also contributed a comprehensive research paper on the Malaysian Modern Sculpture.